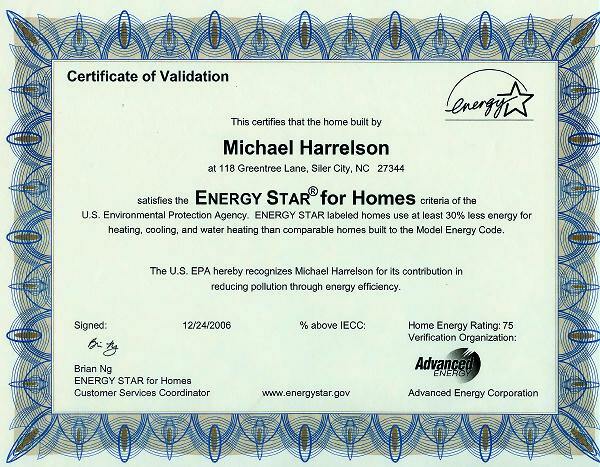 As of December 24, 2006, we received the Energy Star® Certification for Project Home! 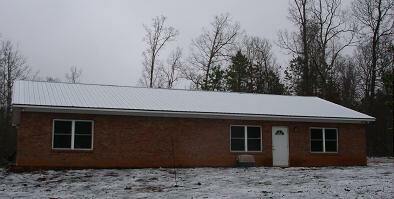 Note during a winter storm in January 2007, the roof is evenly covered with snow. 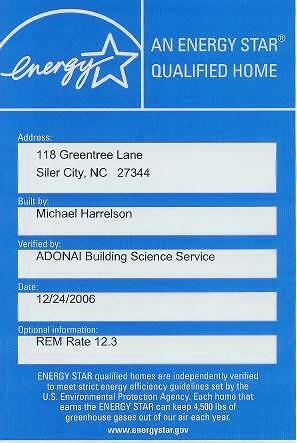 This shows a very well insulated home without hot spots or leaking heat. The indoor temperature of the home when this picture was taken was 72.3F and the outside temperature was 29.1F. From midnight until 11:30 a.m. the heat pump only ran 2 hours and 10 minutes to keep this indoor temperature.